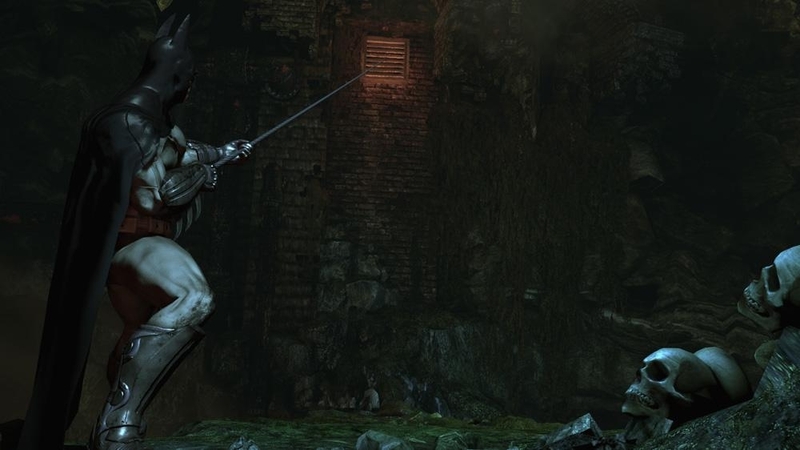 Download this Challenge Map Pack and test your combat and Invisible Predator skills in 2 new locations, the Admin Secure Records Facility and the Arkham Prison Watchtowers. Discover the history behind Arkham Asylum and its creator, Amadeus Arkham. 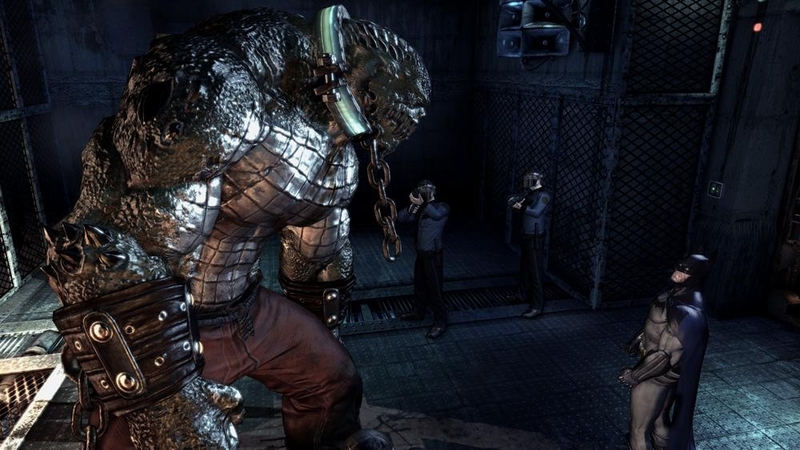 Discover the villains that await you in ARKHAM ASYLUM, Gotham City's home for the criminally insane. 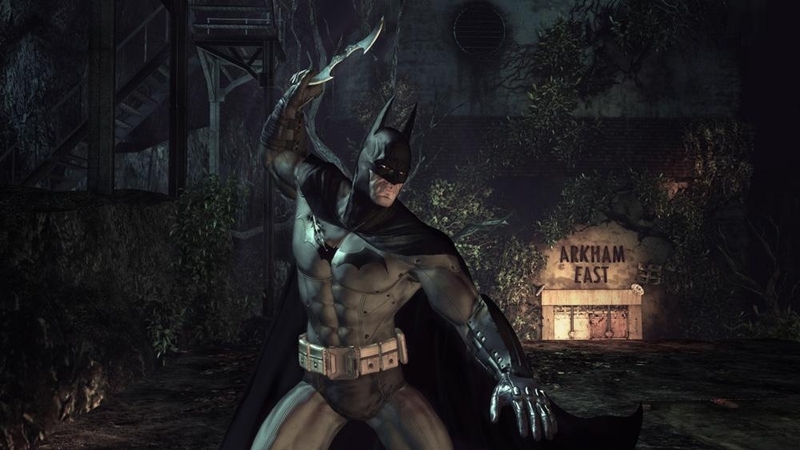 Experience what it’s like to be BATMAN using BATARANGS, explosive gel aerosol, the Batclaw, sonar resonator and the line launcher. "Enter this villain’s nightmarish world and experience a unique combat challenge that will test you to the very limits. 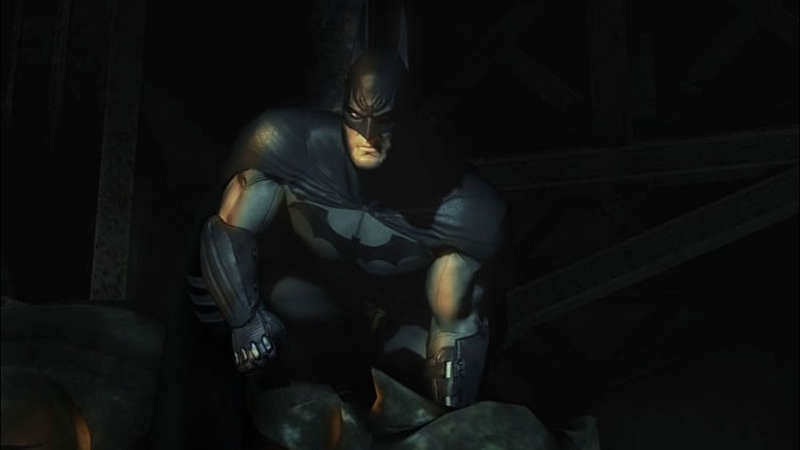 Batman: Arkham Asylum exposes players to a unique, dark and atmospheric adventure that takes them to the depths of Arkham Asylum –Gotham’s psychiatric hospital for the criminally insane." Experience the unique FreeFlow™ combat system in this all new Combat Challenge Map, set in the iconic Gotham location of Crime Alley. 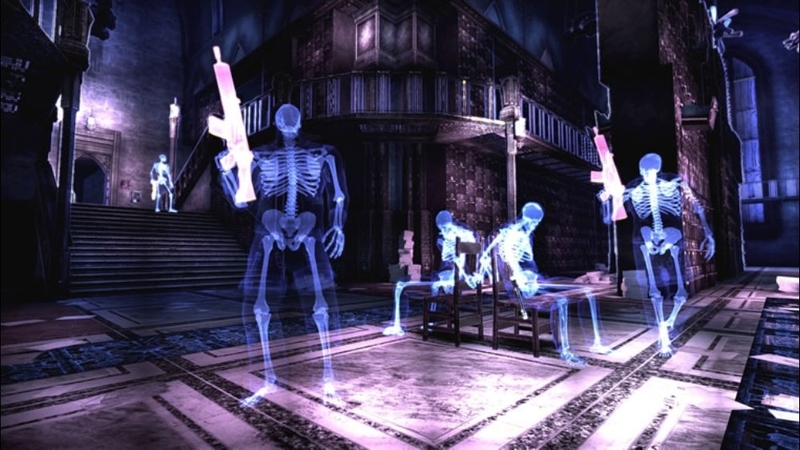 You will face 4 consecutive waves of The Joker’s henchmen armed with a range of weapons. Batman: Arkham Asylum exposes players to a unique, dark and atmospheric adventure that takes them to the depths of Arkham Asylum –Gotham’s psychiatric hospital for the criminally insane. Download the demo. 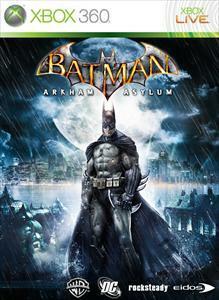 "Download the demo and experience a twisted and gritty adventure that takes you to the depths of ARKHAM ASYLUM. 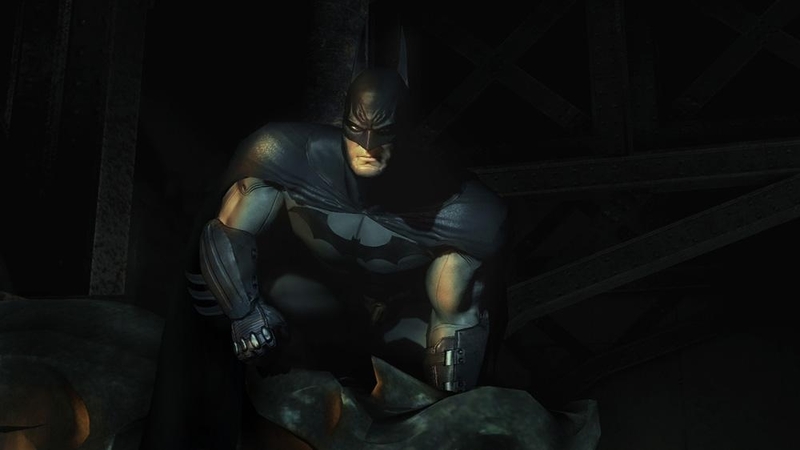 Become the fear that strikes from the darkness, fight hordes of enemies using dynamic combat, and think like BATMAN, the WORLD’S GREATEST DETECTIVE. You will need to confront Gotham City’s most notorious villains and unravel a demented plot orchestrated by the CLOWN PRINCE OF CRIME himself, The Joker." 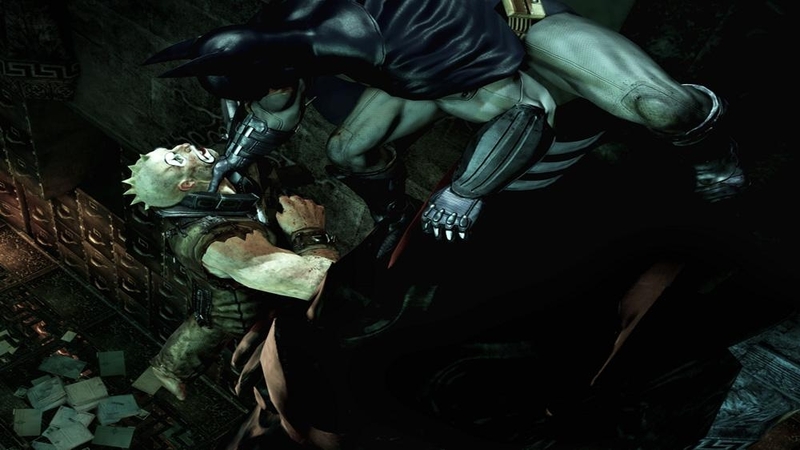 BATMAN faces his greatest challenge yet as Gotham City's most notorious villains have taken over the city's home to criminally insane, ARKHAM ASYLUM and are plotting their revenge. Watch the Dark Knight as he unleashes brutal combos and fights his way through hordes of inmates in this latest trailer for Batman: Arkham Asylum. 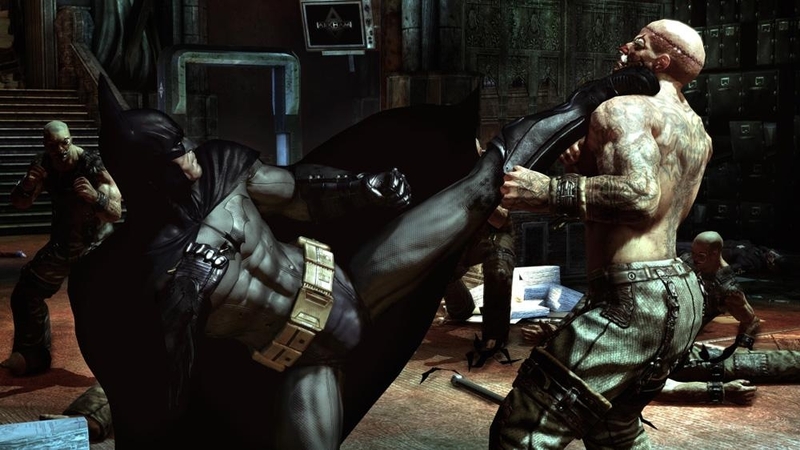 Utilizing the unique FreeFlow™ combat system, players will be able to chain together unlimited combos seamlessly and battle with huge groups of The Joker’s henchmen in brutal melee brawls. 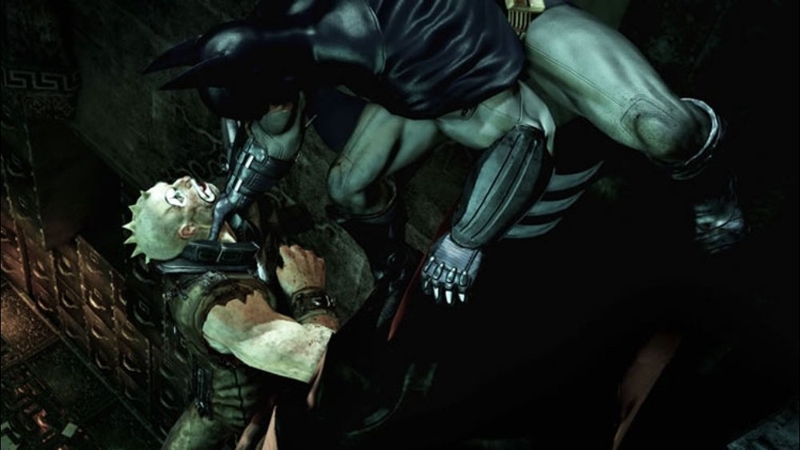 Watch the Dark Knight prey on Arkham’s inmates in this latest trailer for Batman: Arkham Asylum. 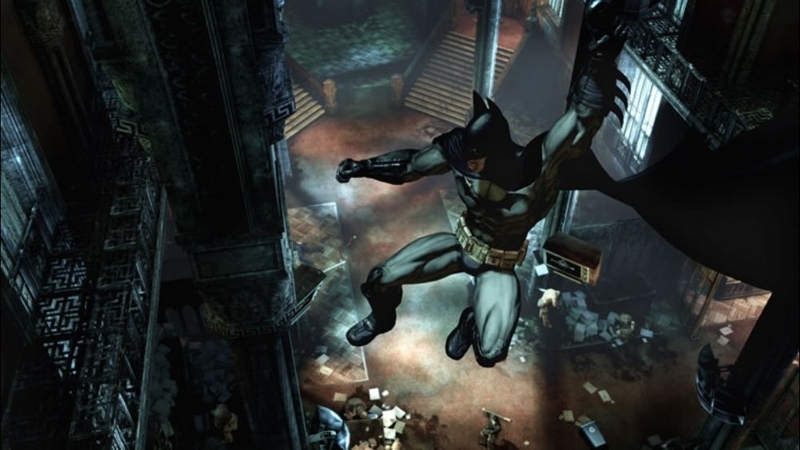 Players will experience being the Invisible Predator™ with Batman’s fear takedowns and unique vantage point system to move without being seen and hunt enemies. "Welcome to the Madhouse! 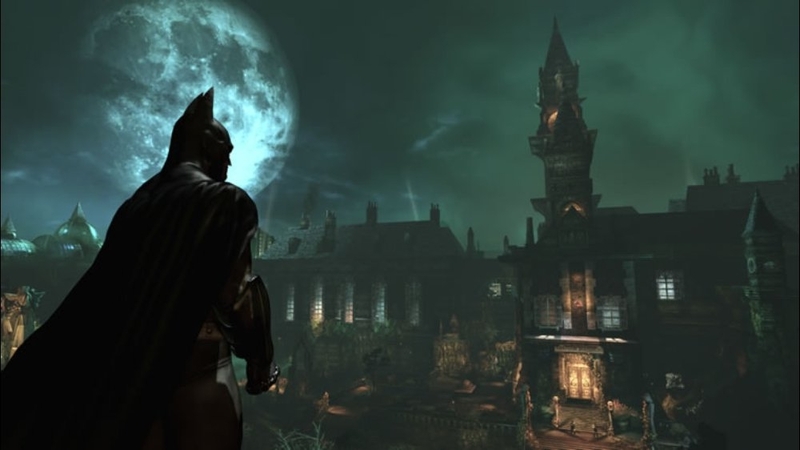 The inmates of Arkham Asylum have been set free by The Joker in this first official trailer and it's up to Batman to bring order to the chaos."